Hottest new designs and concepts will be revealed soon in India's largest motor show, which will be held in Greater Noida, Delhi on 7 Feb 2014. Delhi Motor show will have the best cars from all major brands. 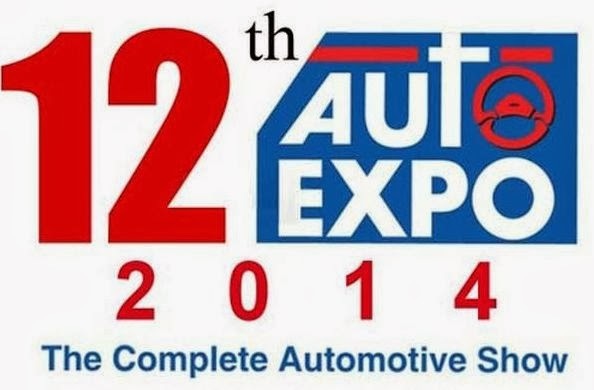 Almost all giants from the automotive world will showcase their best creation in this auto show. From auto enthusiasts to discerning customers, almost everyone who loves cars is waiting for this grand event. We have compiled a list of few showstoppers which you can’t ignore in this year’s Auto show. 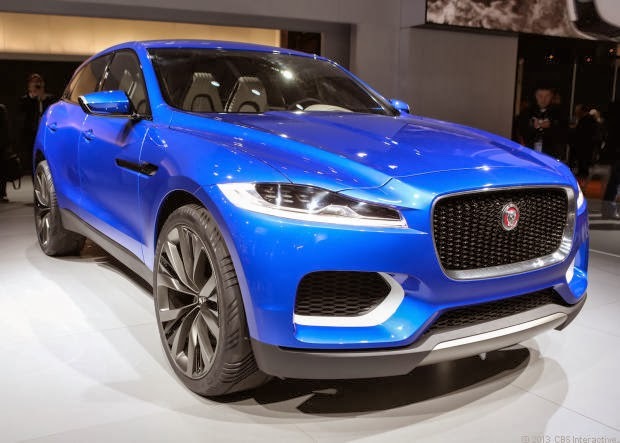 Known for constantly changing wardrobe in every motor show, Jaguar C-X17 is destined to create impact in upcoming Delhi Motor Show. With its all new advanced aluminium architecture, Jaguar C-X17 is designed to thrill the onlookers with its looks, speed and luxury. 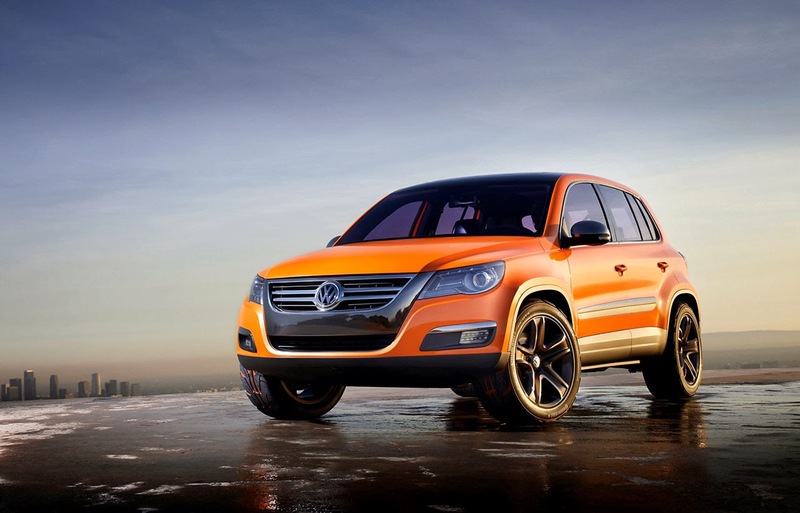 Based on PQ35 platform, Volkswagen Tiguan Compact Crossover vehicle (CUV) has 4 cylinder engine. This car was first showcased as concept vehicle in the 2009 Los Angeles International Auto Show. 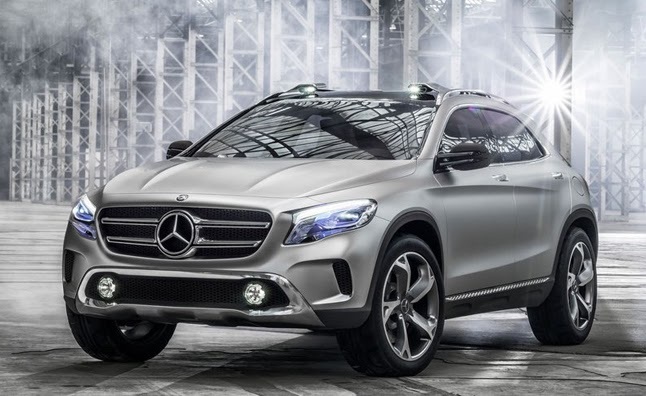 Mercedes GLA concept is based on the new A class platform, this car deliver 211 BHP. With its dandy looks, this mini SUV is destined to capture the whims and fancies of the passerby. Nissan is planning to showcase the most anticipated car of the year in the upcoming Delhi Motor show. 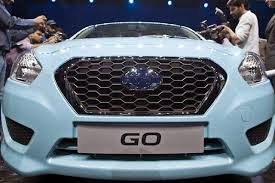 Two models of Datsun will be exhibited next month. 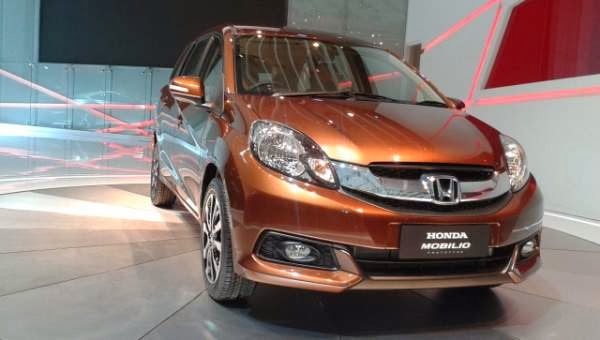 With Honda Mobilo, the Japanese auto giant Honda is planning to dominate the MPV segment this year. This car promises to deliver 17.2 kmpl.